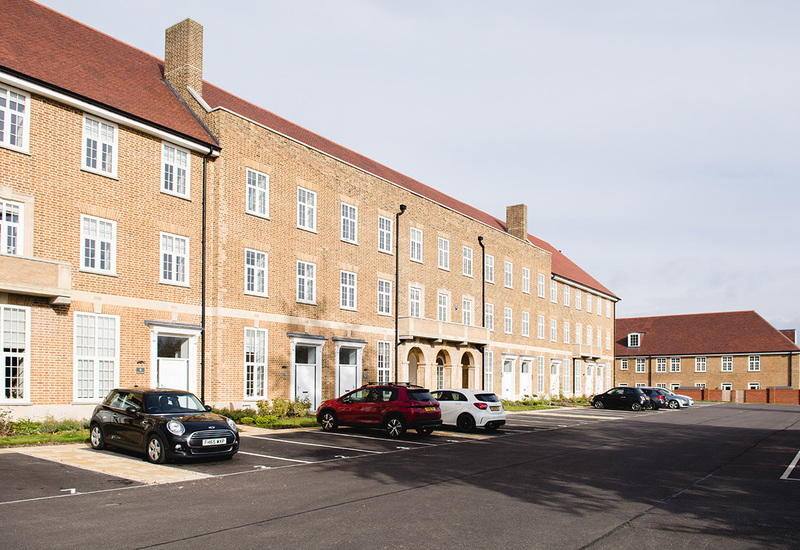 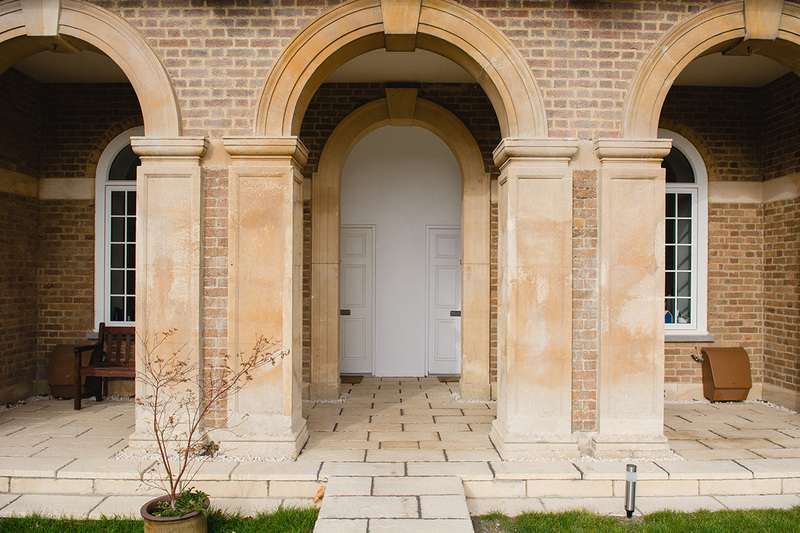 Speller Metcalfe was contracted by the Bovis & Linden Homes Consortium to refurbish the existing Officer’s Mess building and adjoining blocks in the Cotswolds village of Upper Rissington. 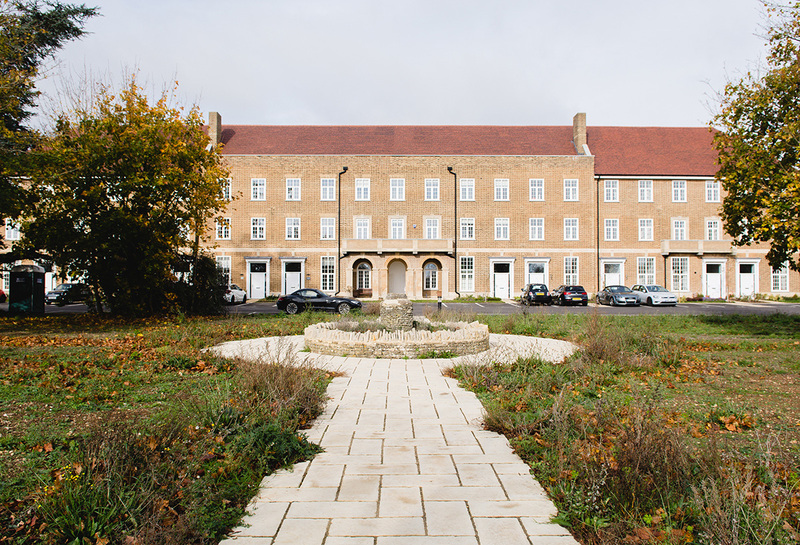 The project started with a major enabling works operation as the buildings had been empty and exposed to the elements for over 15 years. 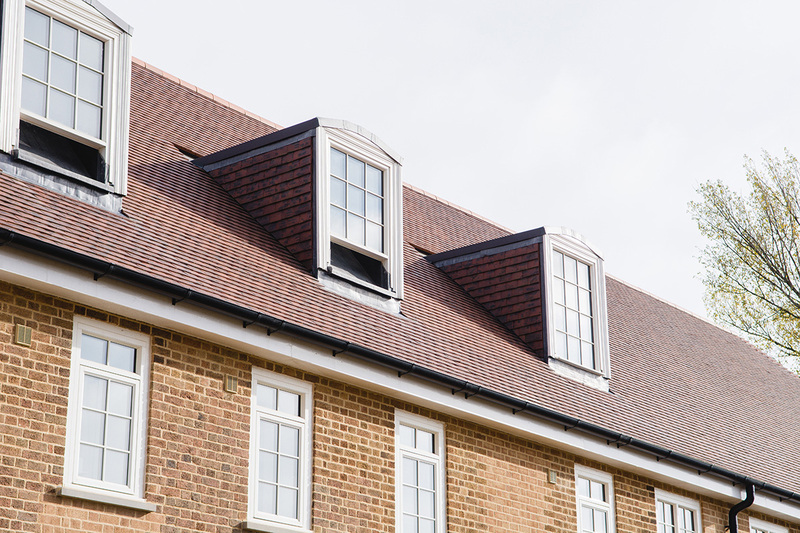 Each of the three-storey buildings were stripped back and remodelled, with structural alterations and new roofs and services then completed to shell standard. 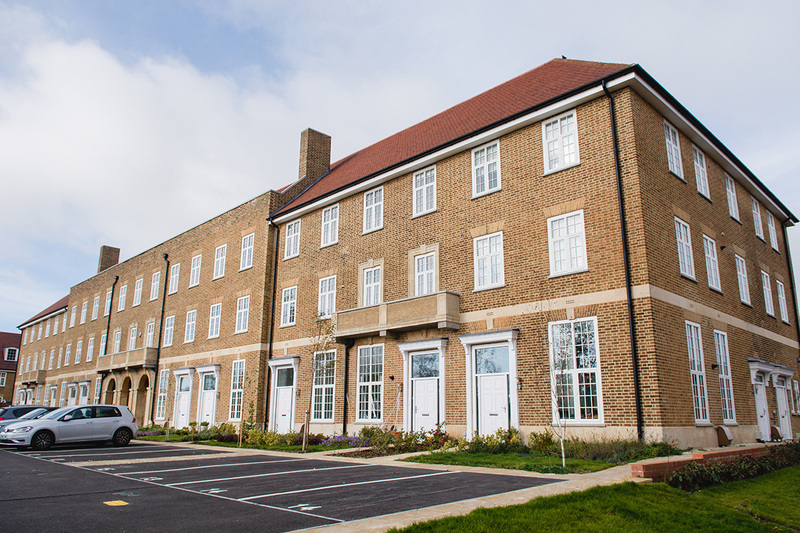 Block 41 & 42: Structural alteration and remodelling of existing building to create additional flats. 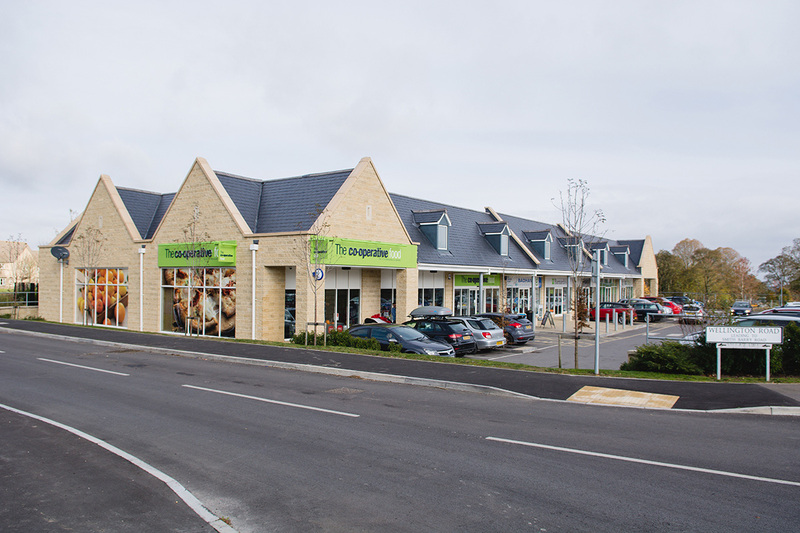 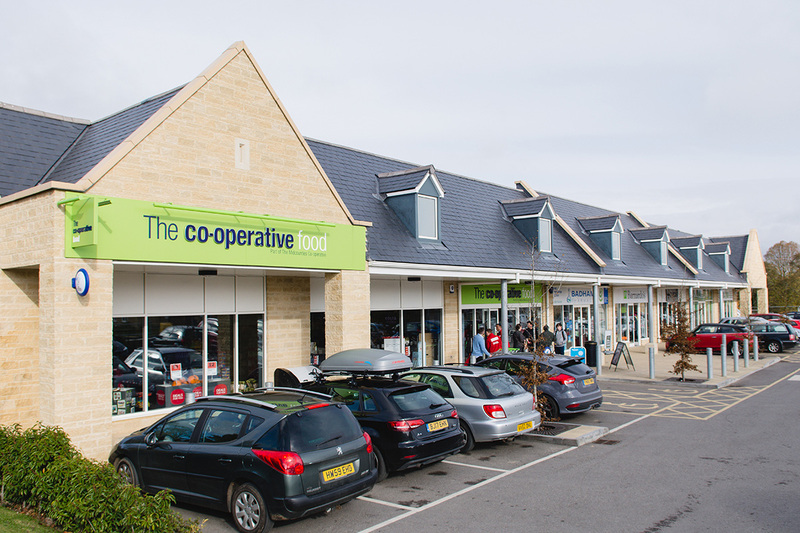 Two retail units including a Co-op store were also created as part of the development.